FitBuddy is the to do app for the gym. It helps you track your workout as you go through your routine. FitBuddy starts by grouping your exercises into separate workouts. Then when you're at the gym, you can flip through your exercises, log your stats as you go, and update your progress. Features: • Record cardio and resistance exercises • Create workouts • Tap to log and update workout entries • Logbook to review previous entries • End of workout assessment that compares your performance to previous visit. 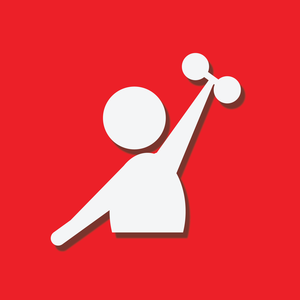 FitBuddy's goal is to be a handy tool for the quick collection of gym stats without a whole lot of fuss.